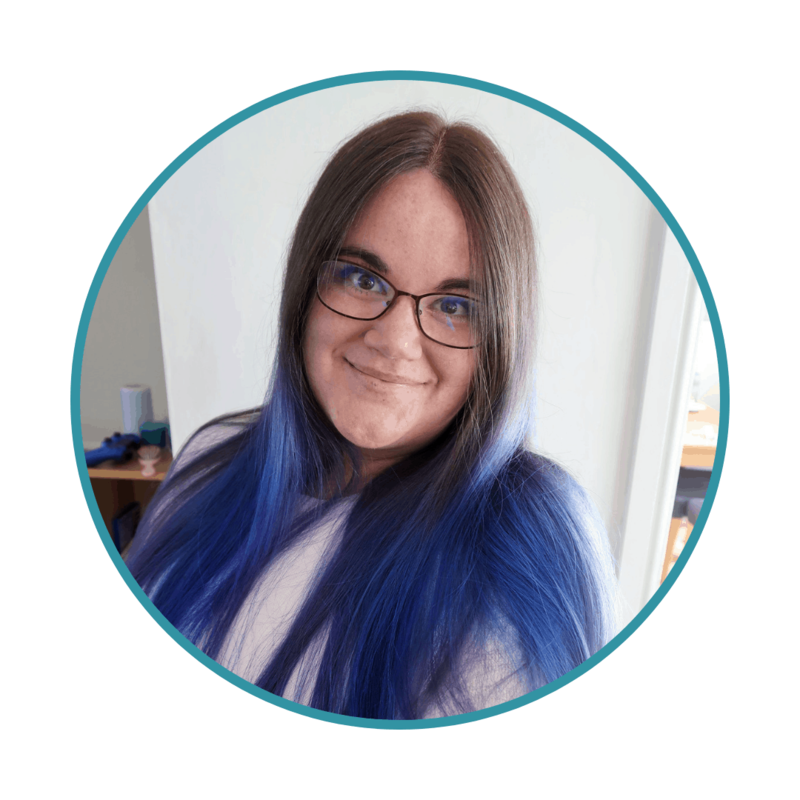 When at home with both children it can be so challenging to make sure I do something worthwhile every day. 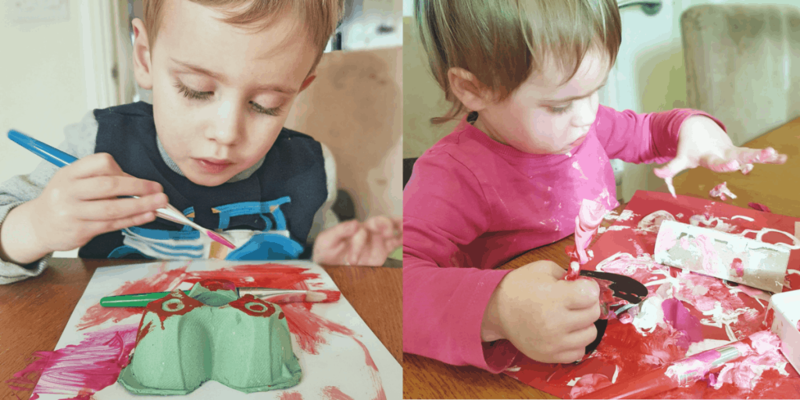 Holidays like Valentines Day may be viewed as a commercial by many, but they provide the prefect excuse to do something fun inside when the rain and the cold mean outside is a no-go. 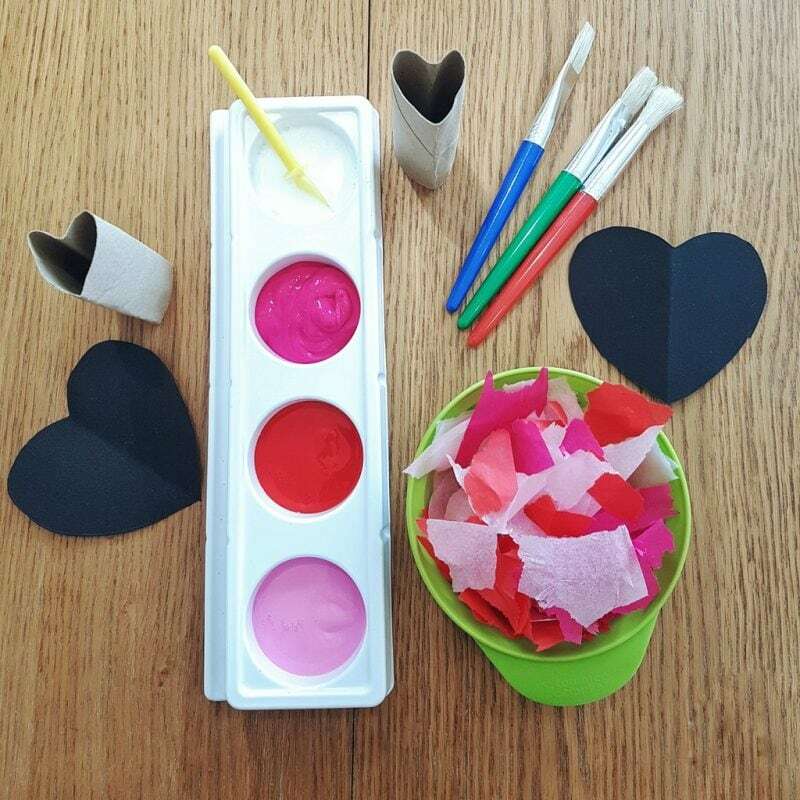 These three easy Valentines crafts should provide an afternoon’s entertainment for very little cost and effort! We picked up some cheap crafting materials from The Works. 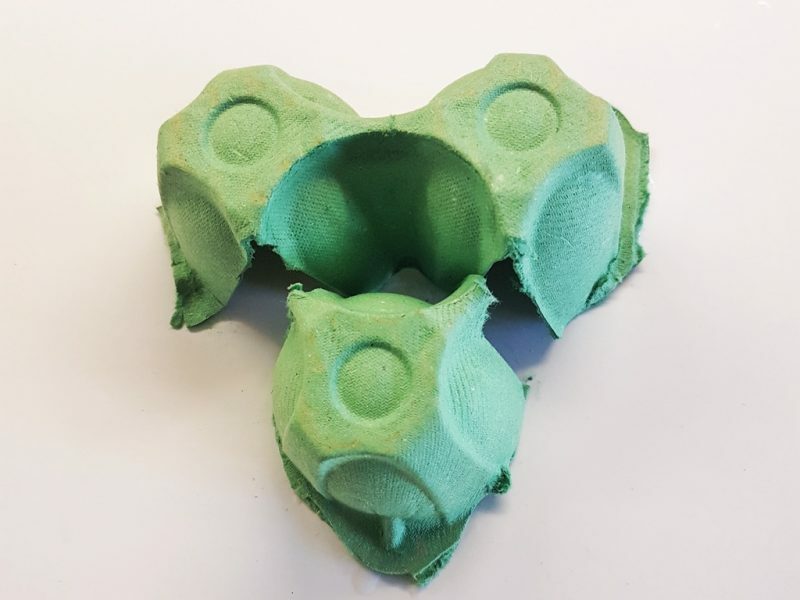 Cut out the individual egg box segment, leaving small flaps to hold the glue. Stick three segments onto some card as shown, in the shape of a heart. 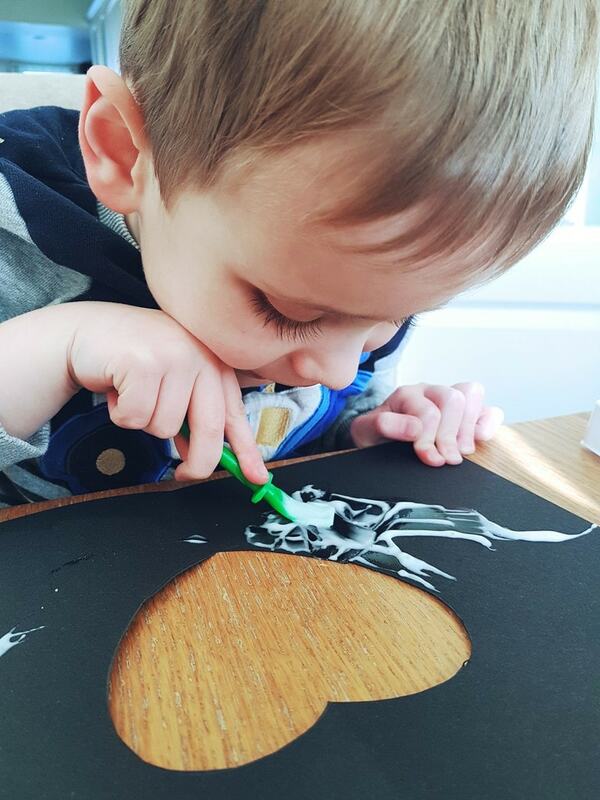 Allow the children to go mad with the paint. They can be as messy as they like because we will cut out the finished heart after the paint is dry. 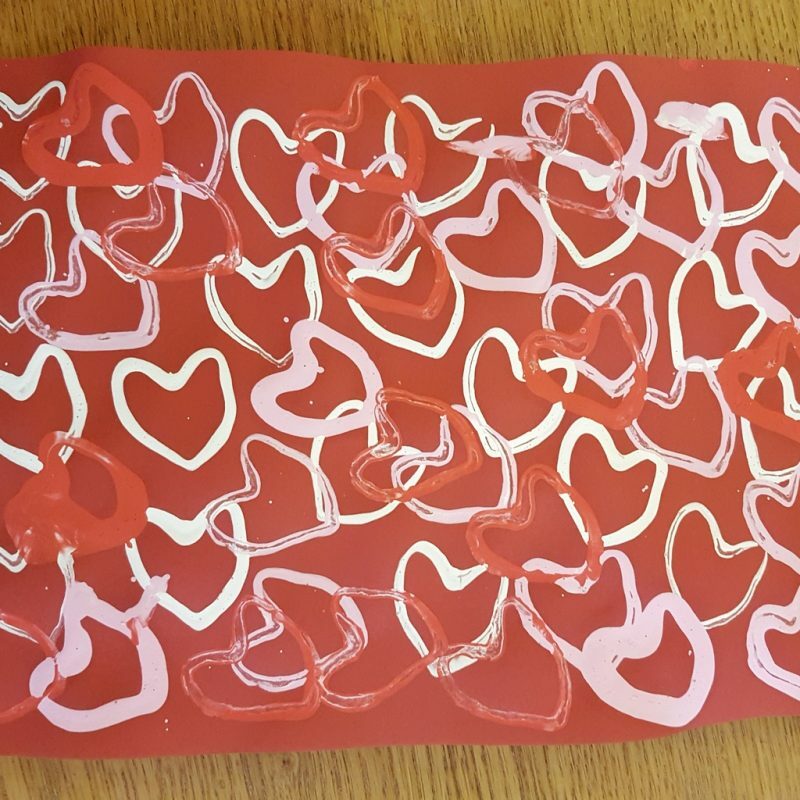 Once dry, add the heart to the card and add a name or further decoration, as you see fit. 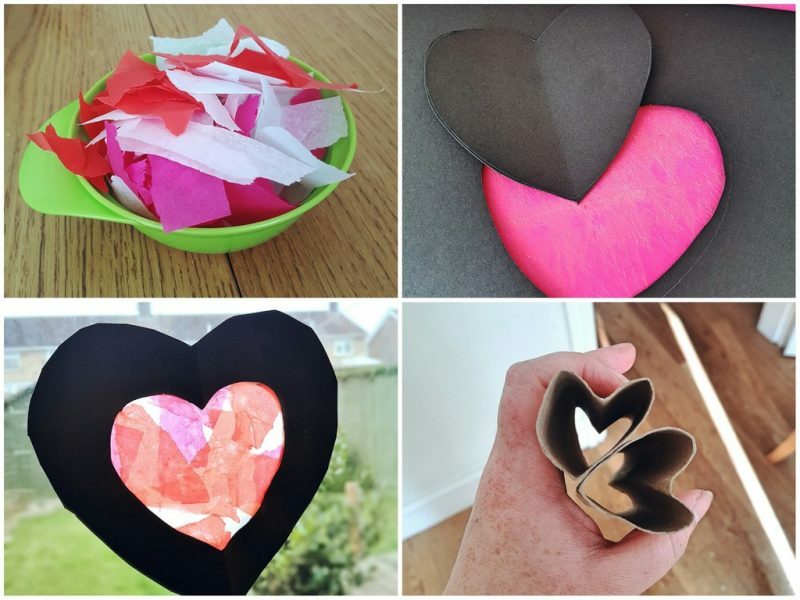 Cut out a heart shape in any size you like, on coloured card. Tear tissue paper into small pieces. 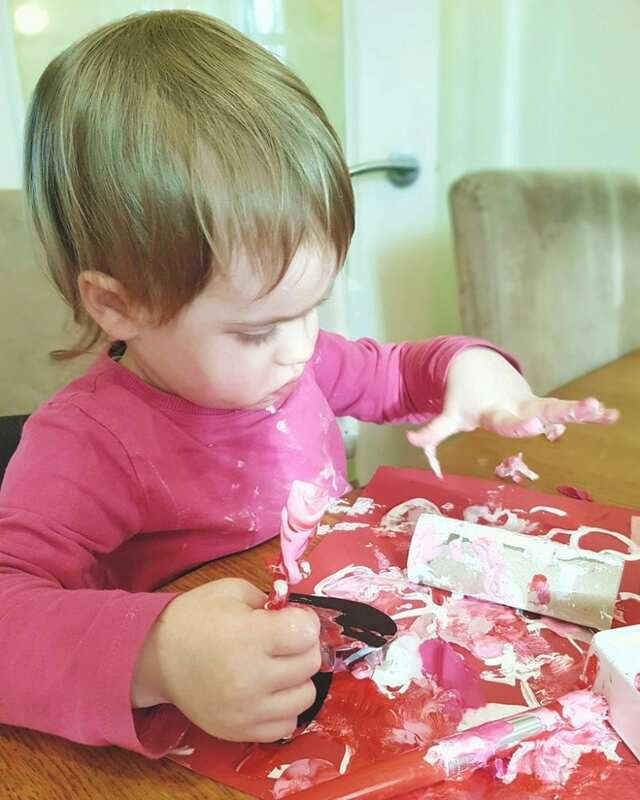 You can be messy – different sizes and shapes are good. 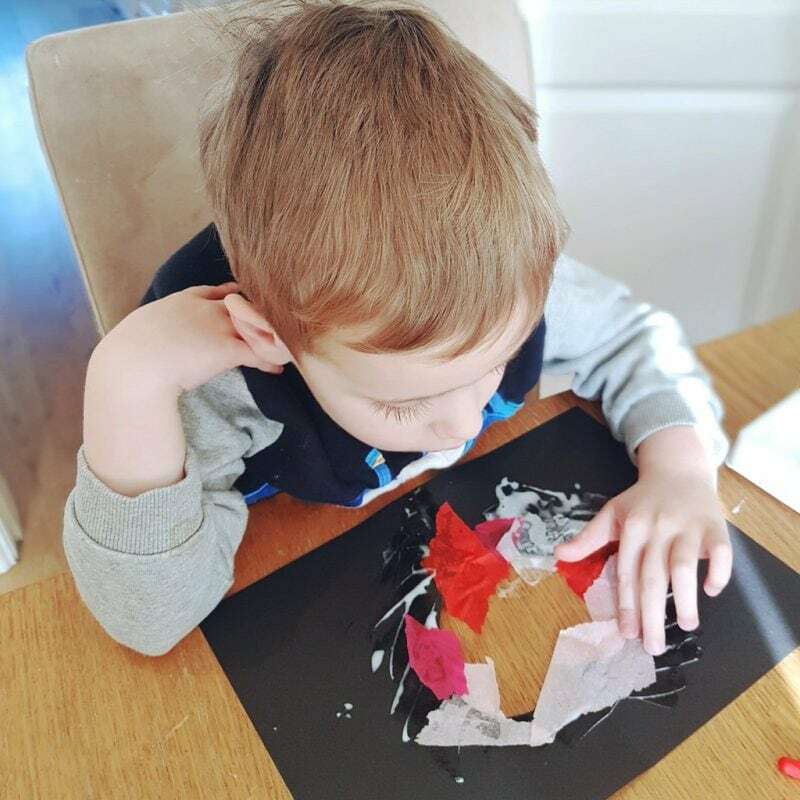 Let the child spread glue liberally around the edge of the card and then begin sticking pieces of tissue paper around the edges. 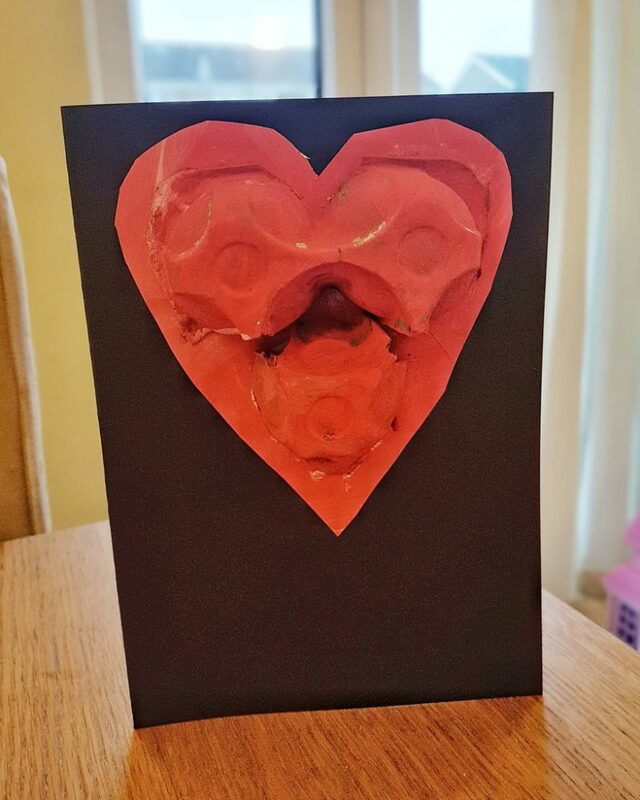 Add more glue and gradually build the tissue paper up around the gap until it fills the heart shape. Wait for the glue to dry and then cut out around heart and tack up on a window to see the tissue-paper colours come to life. 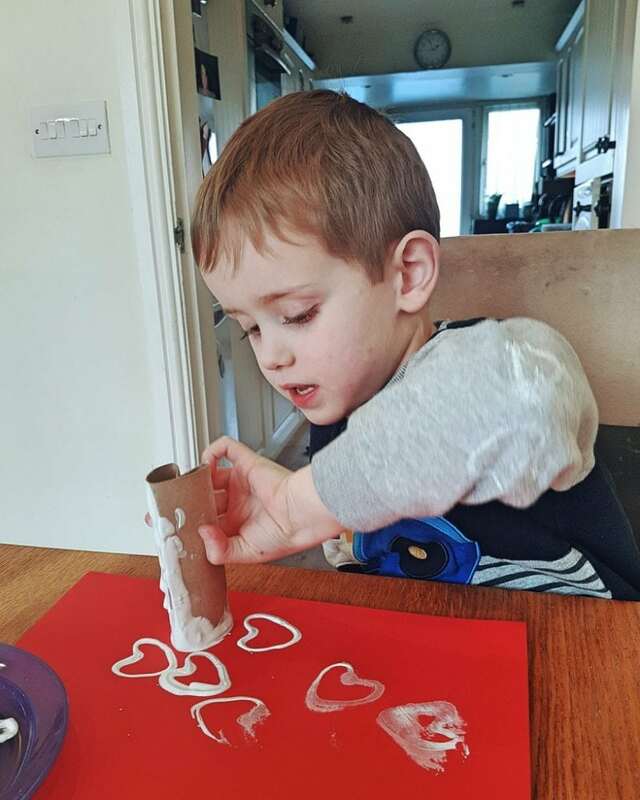 Simply bend toilet rolls into the shape of hearts and let the kids print any card or paper in any colours they choose. You can use the card with printed pattern for further crafting once dry. 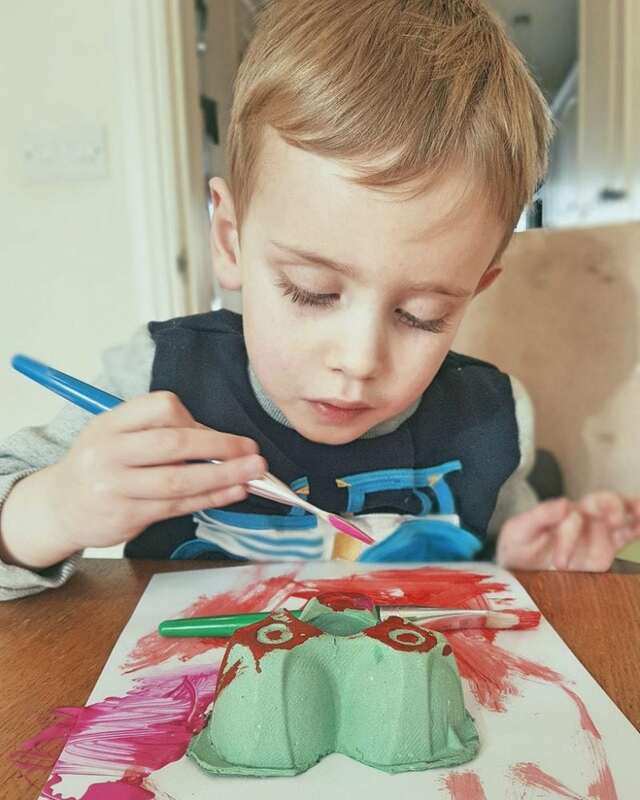 And there you have it – three crafts to keep you all occupied on chilly January and February afternoons, whatever the weather! 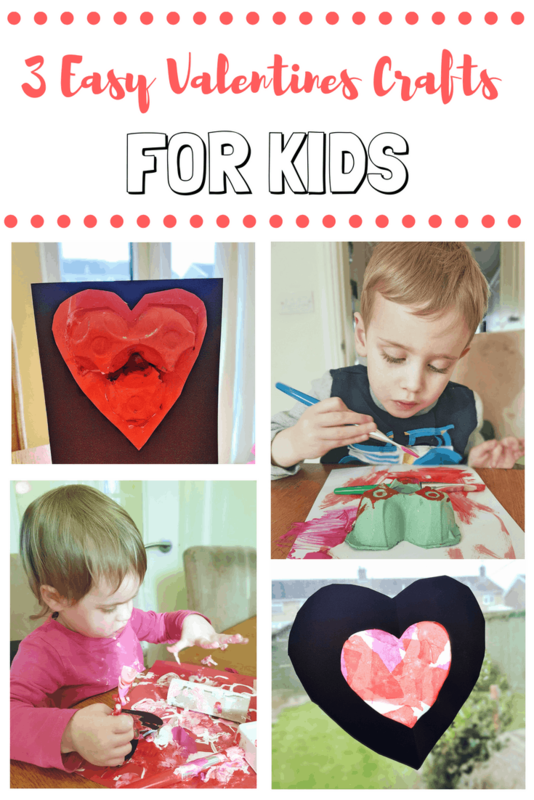 For more Valentine’s Crafts, check out Valentine’s Crafts for Toddlers from Hi Baby Blog.